VLN established a successful relationship with Top Gun Sports in December 2010, after making a bid presentation to their Board of Directors to host various regional and World Series tournaments. The presentation resulted in four Top Gun events between July 2011 and June 2012, generating an estimated total of $1,790,508 in visitor spending. In December 2011, VLN along with officials from Huntersville Parks & Recreation and Visit Charlotte returned to make bid presentations to the organization’s Board in Rocky Mount, NC, this time resulting in five tournaments to be held between July 2012 and June 2013 including the upcoming Summer World Series and the Winter World Series to be held November 2-4, 2012. 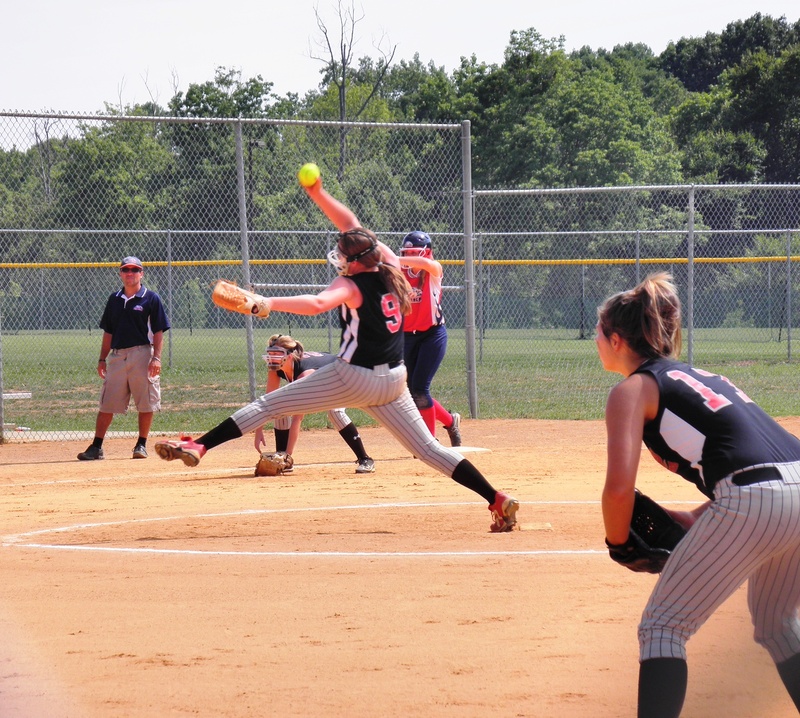 For more information about the upcoming Top Gun Sports Softball Summer World Series, please contact Travis Dancy, Sports Sales Manager for VLN, at 704-987-3300 or tdancy@lakenorman.org.